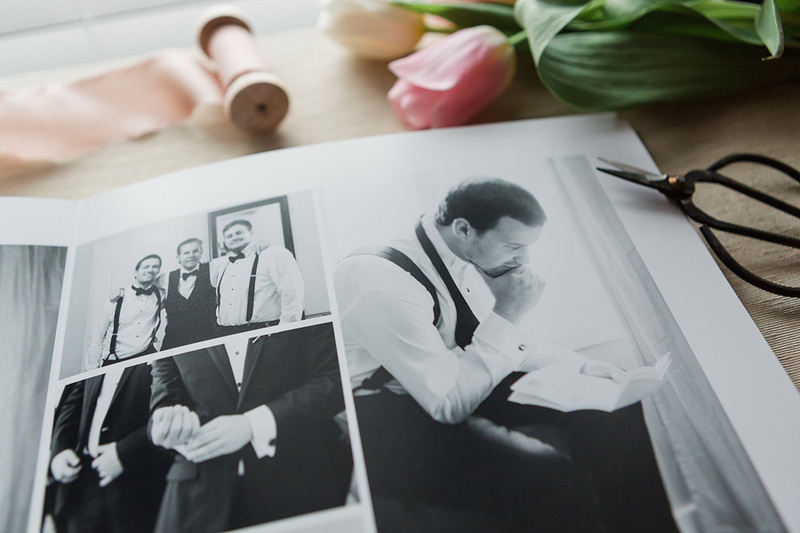 The other day I was mindlessly scrolling through Instagram (as one does) and came across a gorgeous album photo by Texas wedding photographer Paige Vaughn! It caught my eye before I even realized that it was one of our Align Legacy Books, so I did a little happy dance after I checked her hashtags to confirm that this beauty really was one of ours! 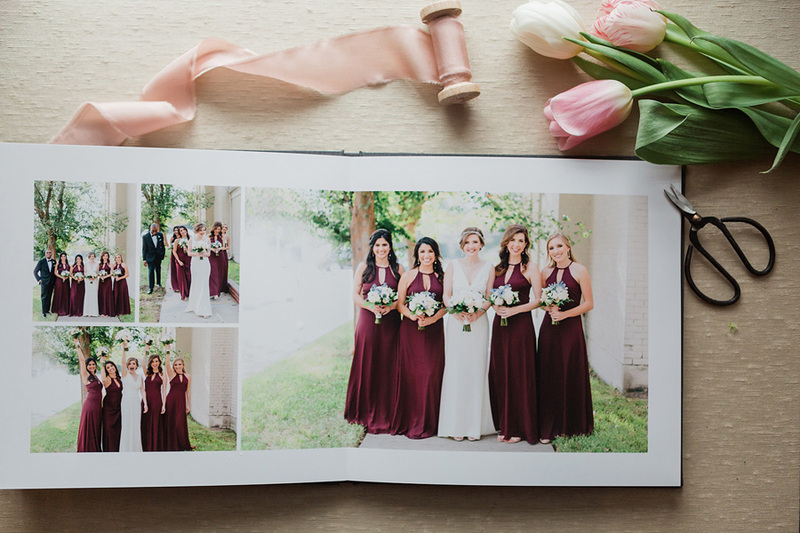 In addition to Paige's beautiful photography for a sweet Houston wedding on the inner pages, we also adore the styled photos she took of the finished album. How cute are these florals and ribbon!? So you better believe that I immediately asked Paige if we could share her photos too! Thanks, Paige, for saying yes! What is an Align Legacy Book? Glad you asked! 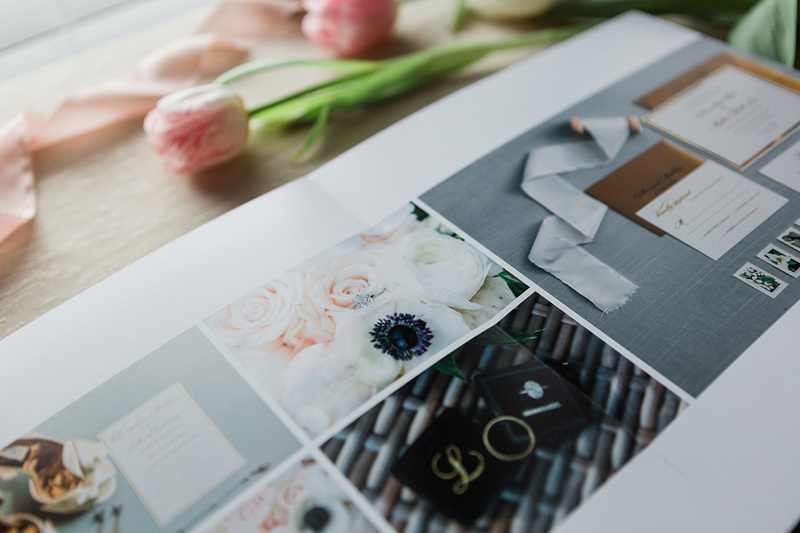 ;) Here at Align, we have been providing album design services to hundreds of photographers for almost 6 years. 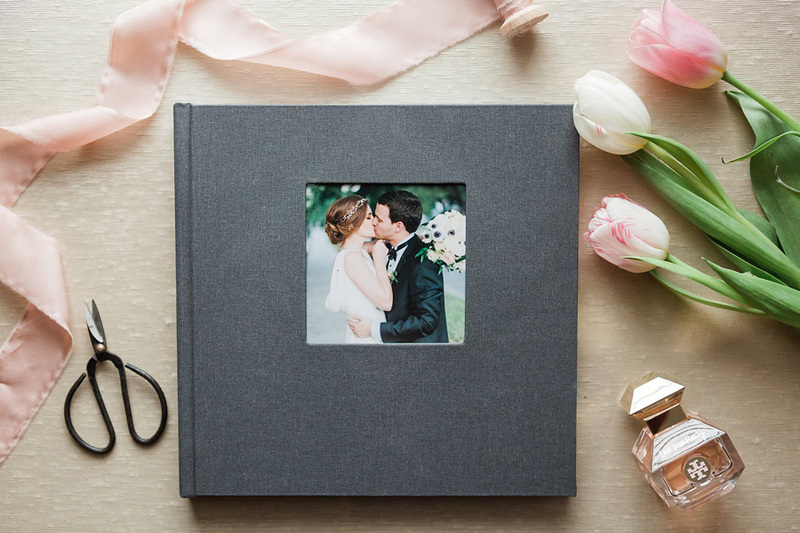 But starting last year, we began offering our own in-house line of high-quality printed albums too! See this page for all the details. 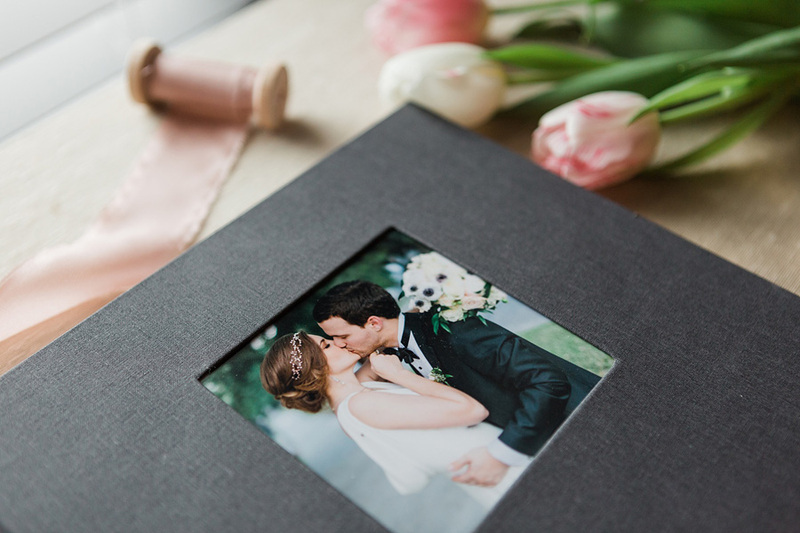 The Align Legacy Book that Paige ordered is a 10x10 album with a Silhouette colored linen cover with a cameo cutout photo. The interior contains 16 spreads with our thin-page paper. Check it out below! Photos by Paige Vaughn Photo.